On Monday, we had our quarterly State of Grace meeting and all I can say is what an exciting state we are in! 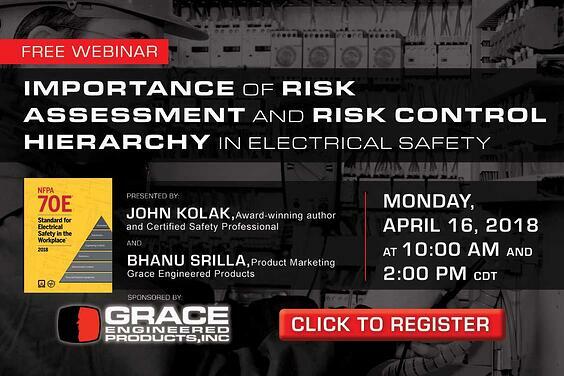 I'm really looking forward to sharing some news with you all regarding the near future of Grace Engineered Products. We have some of the most amazing people working on the architecture of our endeavors. But enough teasing! Stay tuned to the blog for important updates in the not-too-distant future. 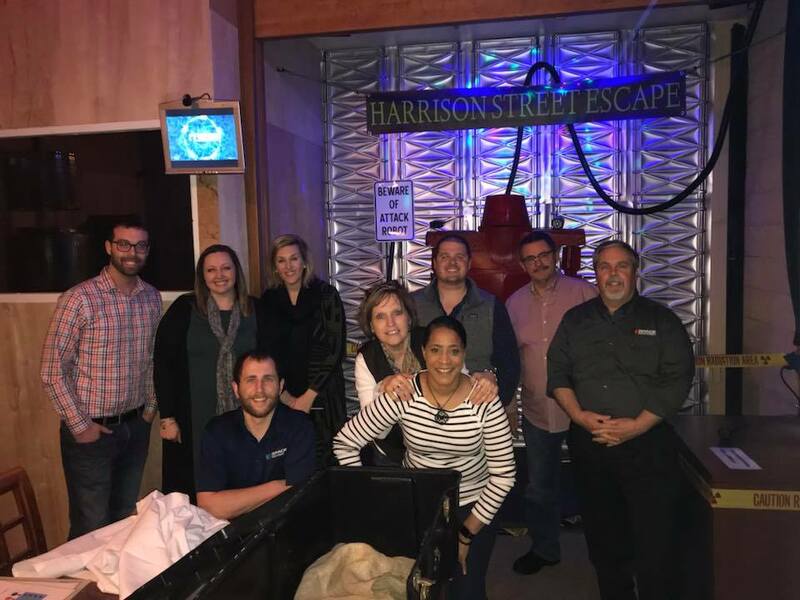 After our meetings on Monday, the Inside & Outside Sales teams took to the streets for an adventure at the Harrison Street Escape Room. While not everyone may have been a winner at March's Scavenger Hunt, I'm told everyone made it out of the escape room alive and with all their limbs still intact, which makes them all winners in my book. The Quad Cities Nuclear Generating Station is experiencing a core meltdown. You and your team must find a power source strong enough to start Dr. Jamieson's Fusion Reactor. This action will create a Plasma Dome over the Quad Cities and protect the area from radiation. You have only one hour. Warning: This attraction uses Laser and Strobe Lighting in conjunction with Fog. The Sales Team had over 17 minutes to spare by the time they found the power source and started the Fusion Reactor. The rest of us at Grace were able to witness the magnificence of the Plasma Dome from our building as the day was saved from total nuclear annihilation. Great job, Sales Team! I think it's a great metaphor for what they do everyday; save the day! While they may or may not have bribed me too say that, joking aside, their enthusiasm at Grace is contagious and is just one of the many ingredients that makes working here a winning recipe.